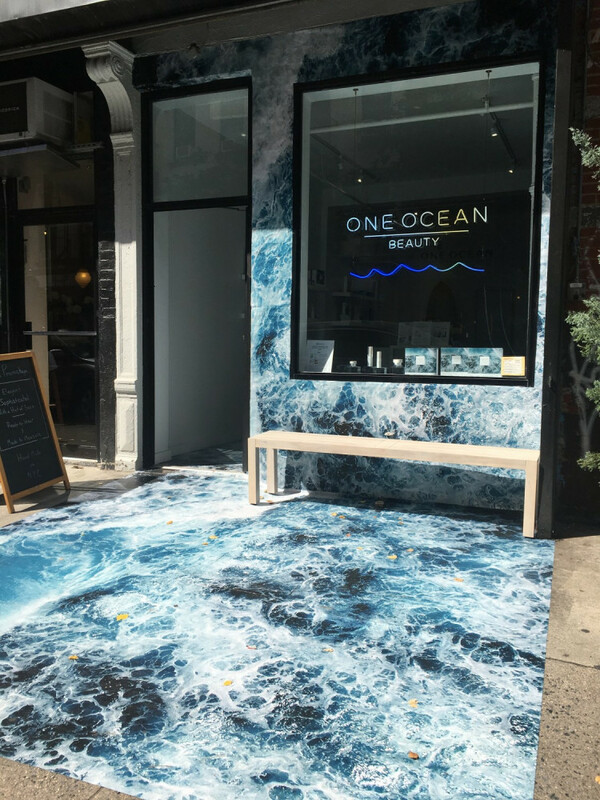 One Ocean Beauty returns with their second NYC pop up. 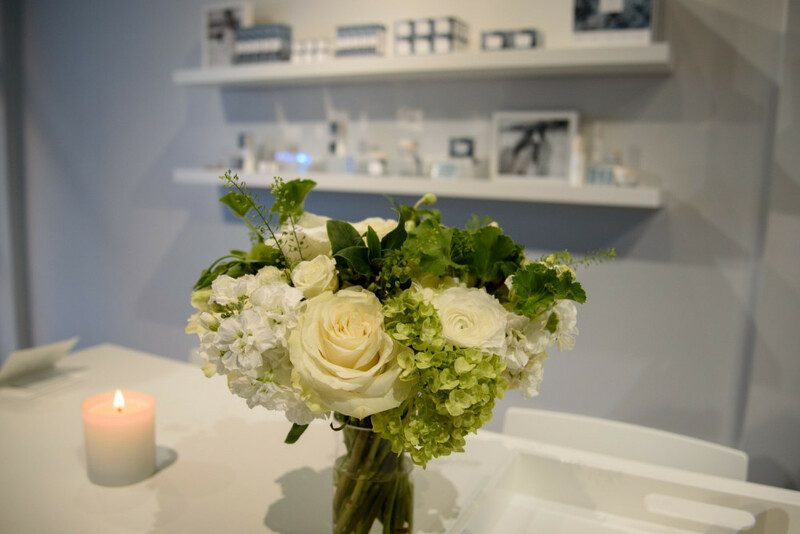 Clean, marine and clinically-proven, this high-performance beauty and wellness brand is on the cutting edge of the clean beauty movement. With sustainable formulas and 100% recyclable packaging, this socially-conscious brand has partnered with Oceana to protect and restore the oceans. Dive in and experience the brand in person.